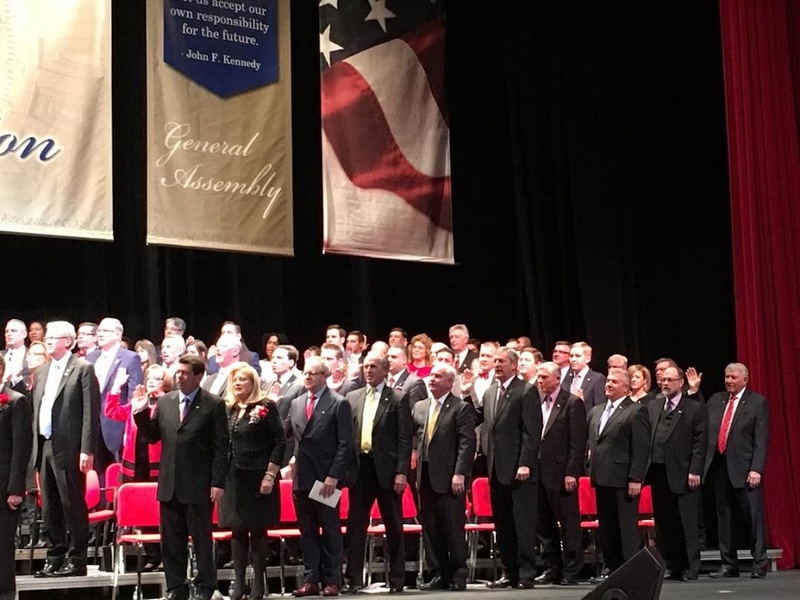 Springfield….Newly-minted State Representative Dave Severin (R-Benton) says he is excited and humbled at the opportunity to serve the citizens of southern Illinois in the Illinois House of Representatives. 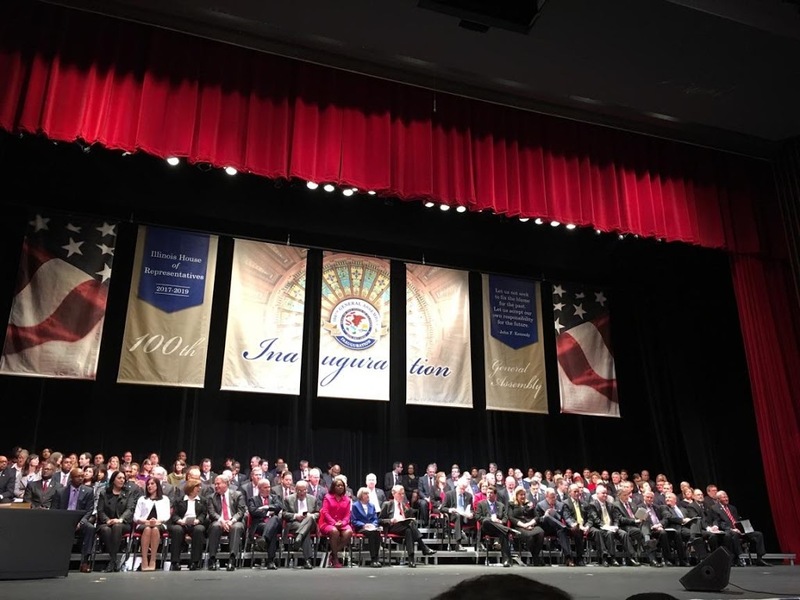 An inauguration ceremony took place Wednesday morning on the campus of the University of Illinois Springfield, where Severin and 117 other state representatives took the oath of office. 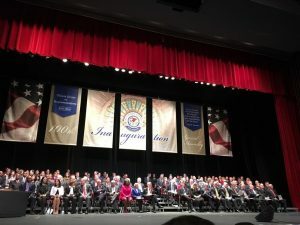 Illinois has been without a state budget for more than 18 months, and Severin says political and economic reforms must be a part of any long term solution. Severin says his top priorities are to pass a balanced budget and enact reforms to help create jobs. Severin is a lifelong resident of Franklin County. He owns All Stars-n-Stitches, an engraving and printing business in Benton. Dave and his wife Penny have been married for 39 years and currently reside in Benton. He says bipartisan cooperation will be necessary to take on the enormous tasks facing the State. “As a small business owner, I have spent my life bringing people together to solve problems,” Severin said. Rep. Severin will open his district office in Marion later this month and will soon unveil www.RepSeverin.com where he will provide news updates and a contact form where constituents can voice their concerns.